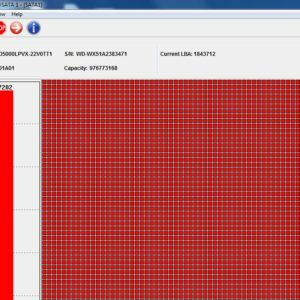 It’s a tradition that Dolphin Data Lab keeps in a close communication and cooperation with all our users and even many new clients who don’t have our tools are suggesting us to meet their new data recovery demands. 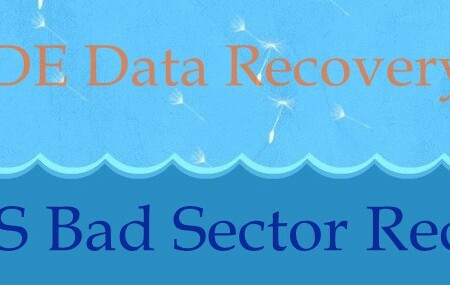 We are here reporting to all our users the latest working process of our research and development on new data recovery tools and solutions. 5, Planning on the new upgrade of DFL-WDII. 6, Working on some other new data recovery and firmware repair tools. 3, WD USB HDD Image Un-locker Pro-SW6316. 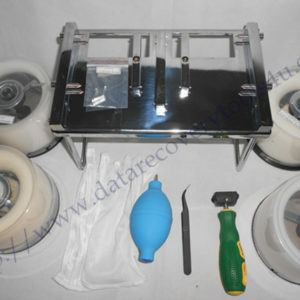 4, Data Recovery Training U-disk Plus. 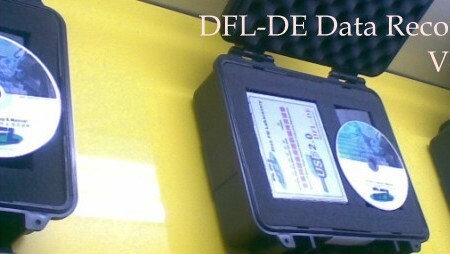 Dolphin Data Lab has also released the new manual for DFL-DE and WDII and will also release new manual and instructions for DFL-DDP USB3.0 data recovery equipment.